Live roulette online is a traditional European roulette game played with real dealers in an online casino, then streamed live to your computing device to convey a realistic real casino experience. Live roulette online is one of the most popular forms of online roulette, and now Internet speeds are generally fast enough to stream high quality audio and video, many more players are beginning to enjoy the live roulette online experience. 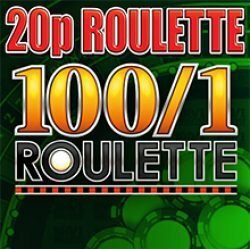 Live roulette has the same rules and odds as standard online casino roulette, so you can expect straight-up odds of 36/1, splits paying 17/1 and the usual outside bets paying either 1/1 or 2/1 depending on your bet. When you first enter the live roulette online game, you will be able to see the dealer (usually a glamorous female), but don’t worry, she won’t be able to see you. 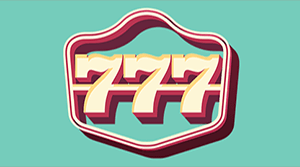 You may be greeted by your username, or left to place your bets with little to no interaction from the dealer. 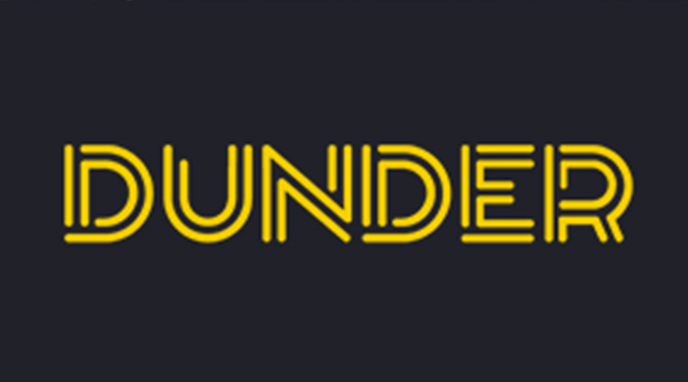 Depending on your live roulette online casino, the layout will be slightly different, but most follow the same general pattern allowing for a familiar game without too much of a learning curve. The only real difference between online casinos will be the settings to control the sounds and possibly the chip values. 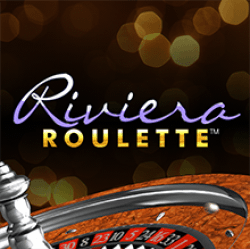 One of the most popular live roulette games is Immersive Roulette, which has great dealers and a nice feel to everything, including multiple camera angles which change as the ball spins. 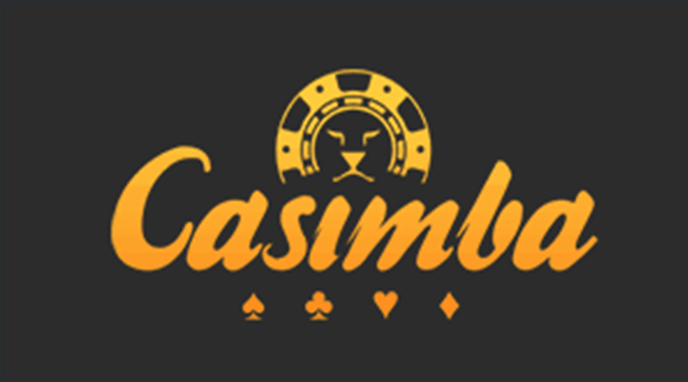 Once you have familiarised yourself with the settings, select your chip value then click anywhere on the table to place your bets. As this is a live game, the dealer will need to spin the ball roughly every 60 seconds. You will see a countdown on the screen, but don’t worry too much if you miss the bet, you can always clear your bets and wait until the next game. Once all of your bets are exactly how you want them, you can simply press the repeat bet button for any future games. 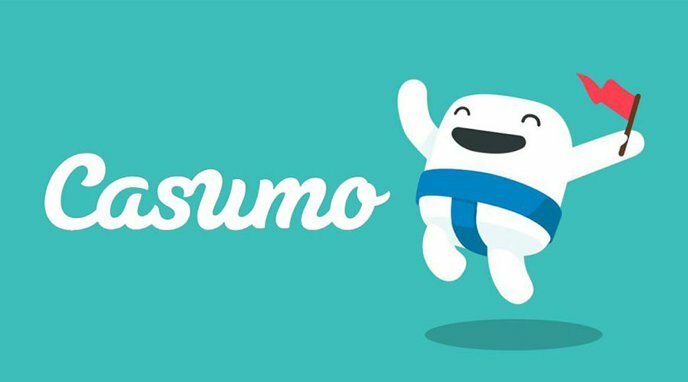 The live roulette game will commence once the countdown reaches zero, at this point all of the players will be blocked from placing any more bets until the outcome of the game has been determined. 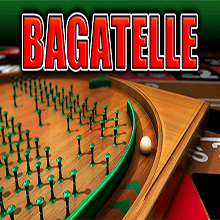 Once the ball has stopped in a number, the dealer will mark the position on the roulette table and all bets will be paid. The unique nature of live roulette means you may be playing on a table with many other players, sometimes several hundred. Some live roulette games will show you the usernames of the winners, others will not. 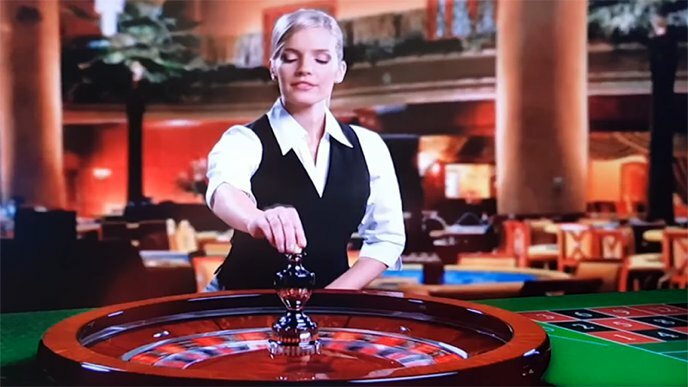 Most are also filmed in specially outfitted studios rather than real casinos, however all of the roulette tables and balls will have been independently tested so you can be sure of a fair and honest game. 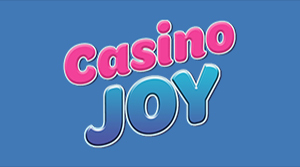 Online casinos such as Betfred offer very generous player rewards for those who wish to play live roulette, far more generous than in a real casino so it is worth checking out any offers before signing-up. 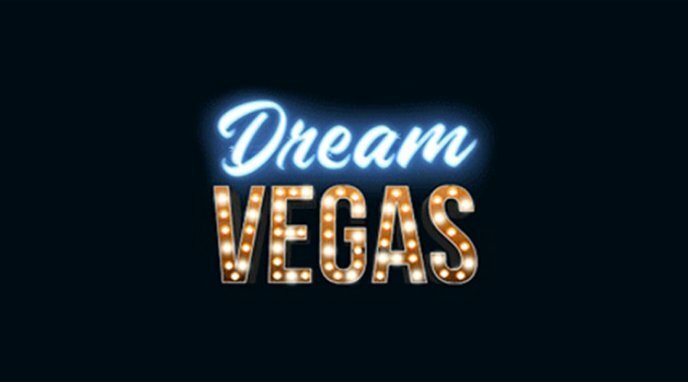 The majority of online casinos on StopandStep offer a live casino experience, so feel free to check them all out and sign up for a bonus that suits you, or sign up for several to enjoy greater rewards. 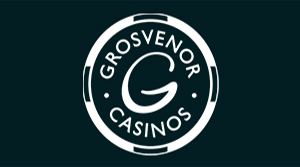 Live roulette also offers higher stakes than most other versions of roulette, so if you fancy a high roller game, live roulette should be more than enough for any big bets, and remember, many offer VIP clubs so you can reap the rewards of VIP experiences whilst still enjoying a great game. 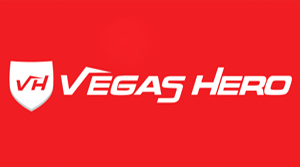 High roller VIP clubs can be found at Coral and Betfred.